This is a perfect gift for a mum for her birthday, Grandparent's Day or Mother's Day - put her mug (face) on a mug! 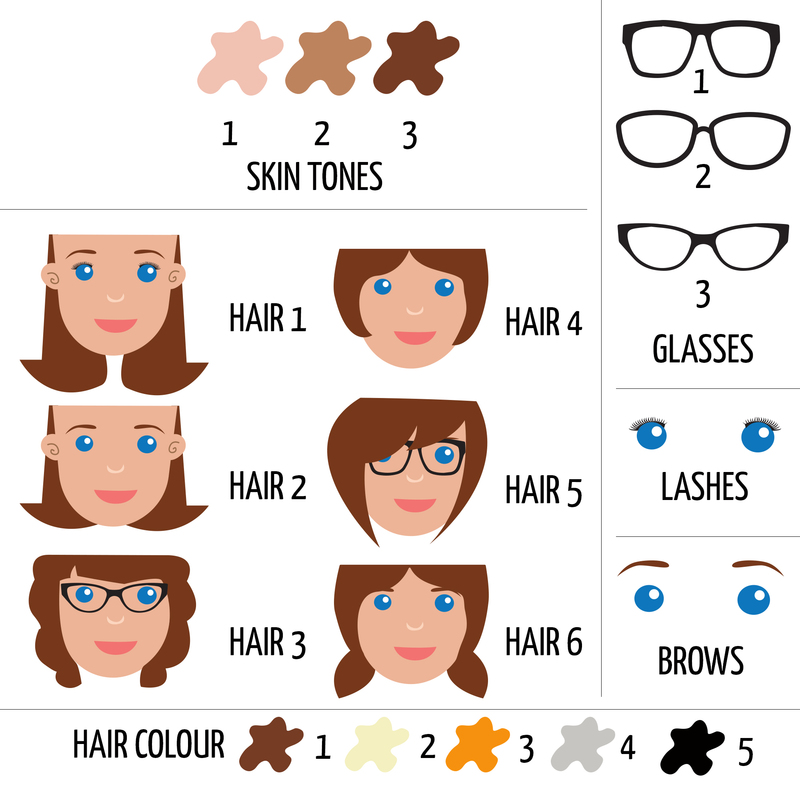 Choose skin tone, eye colour, whether to add glasses, hairstyle, whether to have eyelashes and, for super trendy mums, perfectly defined brows. 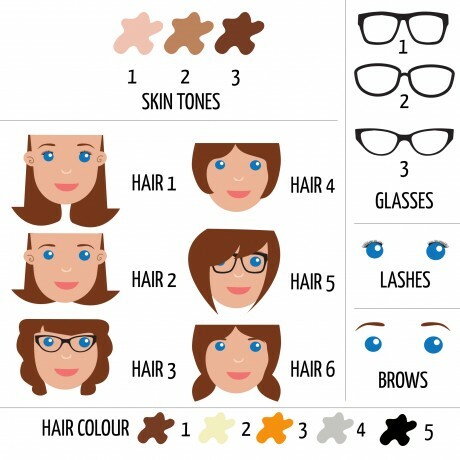 You will end up with a perfect, very lovely mummy - just like in real life - in no time at all!! We will print your message under the face. 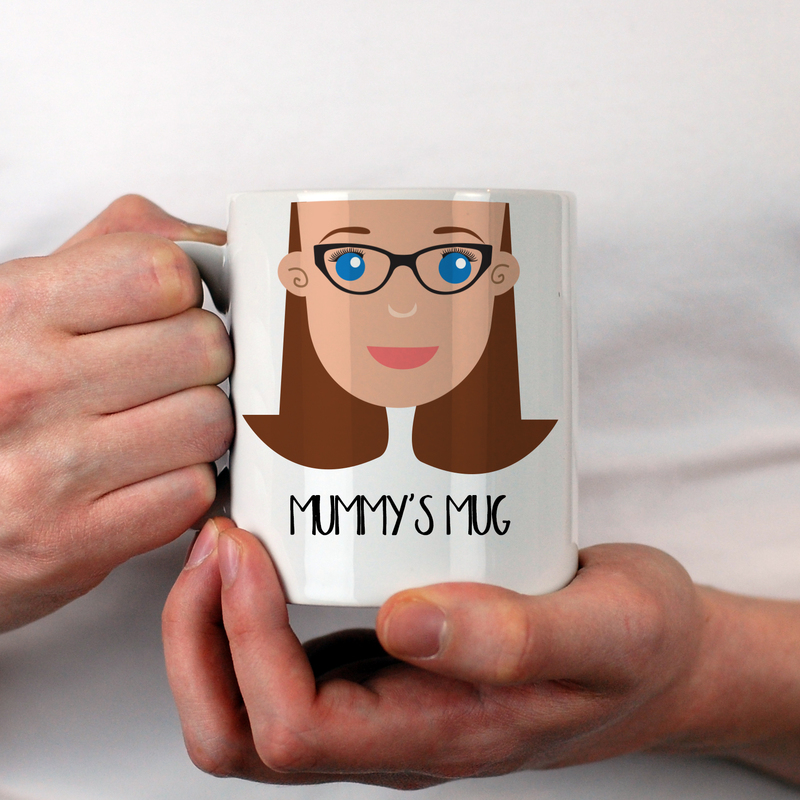 In our example we have put "Mummy's Mug" but feel free to have whatever you like.The image will be printed on one side of the mug. 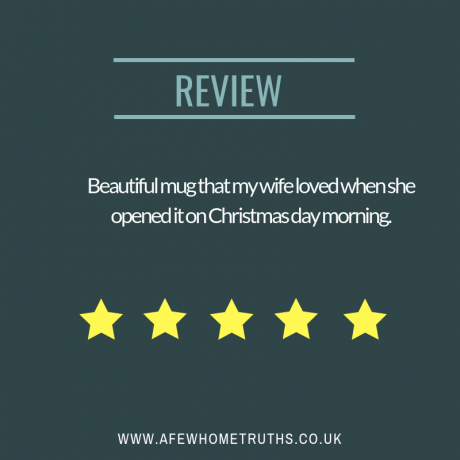 This is a humorous, funny mug which is bound to raise a smile - a lovely gift to give to your mum to show how special she is.